The village of Sabodala in eastern Senegal is going through an amazingly difficult transition. Until several years ago the community had access to land on which they farmed for generations. They had clean water whenever needed. The land provided a means of livelihood for the community while villagers turned to artisanal mining for gold in the dry season to earn extra money. 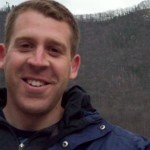 Then a mining company came in and seized their land—and everything changed. People could no longer farm in the same places. They still had access to water through a pump the mining company was generous enough to build in the village – but not generous enough to let the community use for free. Villagers say that sometimes the pump was shut off for days at a time. Farmers in Sabodala were forced to depend on artisanal mining for basic necessities in a way they never had to before. Seemingly overnight, mining changed from a way to generate supplemental income to the only way to earn a living year-round. 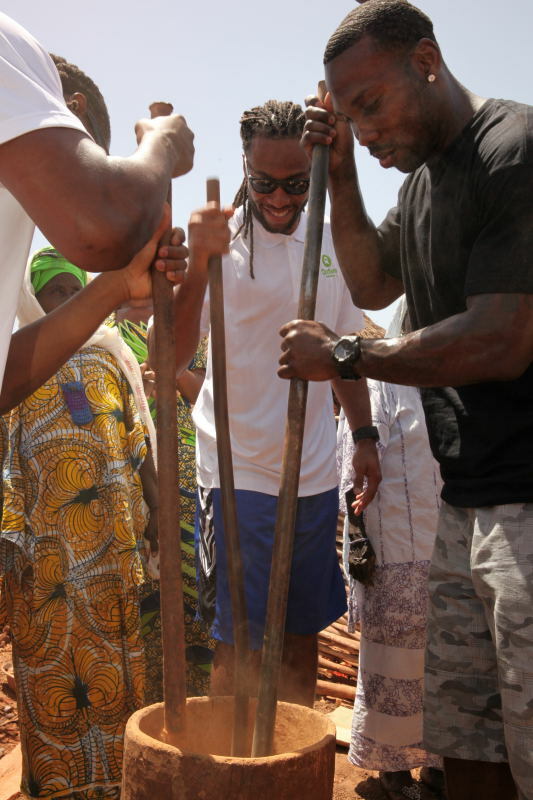 I stepped into this situation with NFL wide receivers Anquan Boldin, Larry Fitzgerald, and Roddy White on a visit with Oxfam to learn about our programs in the region and what they, their fans, and you can do to support our friends and partners on the ground. The players saw one of the ways the community of Sabodala has responded to their newly created situation: the creation of a women’s Saving for Change group by a local association that was also working with Oxfam to help farmers get compensation for their lost land and improve access to water. Each individual member of the group saves and deposits about 25 cents a week (roughly $12 each year) to the group fund. That seemed like a small amount to the players and myself, but when combined with the entire group savings, is actually a good sum of money to save in eastern Senegal. The members can then borrow small loans to meet emergency needs or fund a small business venture. The group has given the women access to resources they desperately need. We spoke with women who say their lives have been changed for the better through creating and accessing the savings group. It is helping them open up new businesses, money for health care for children in the community, and getting new clothes. Although a savings group won’t solve all the problems in Sabodala, it will help people survive some difficult changes. It’s only been a few days since we visited, and the players are talking about different ways they can help promote Oxfam’s Saving for Change programs back at home, so we can bring this innovative program to more women around the world. Not just because they can, but because they want to. We’ll be turning to a lot of people – our Oxfam supporters, NFL fans, and plenty of others for their help. Learn more about Oxfam’s Saving for Change programs around the world and find out how you can help. 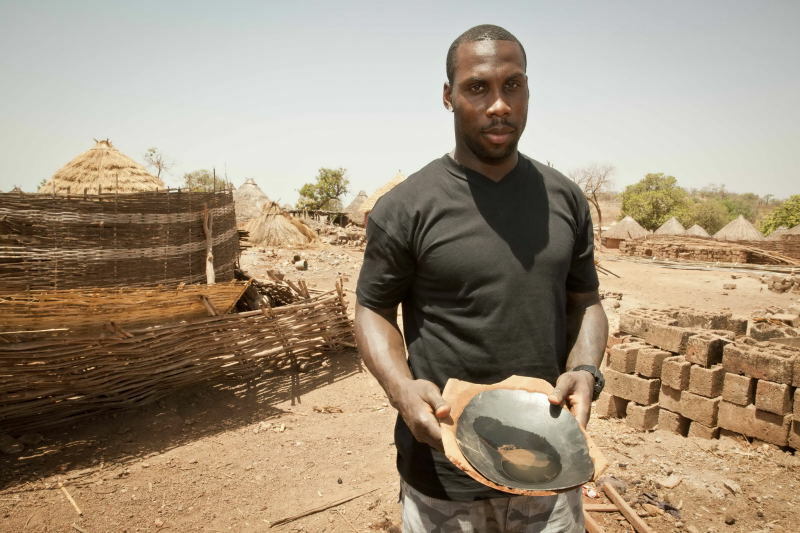 Anquan Boldin: Is Obama committed to fair play in Africa?